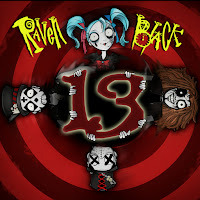 Raven Black Announces New Album "13", Pre-orders for New Comic Book and Album Launched, FREE Download Of New Song "Monster" With Bundle Pre-order! 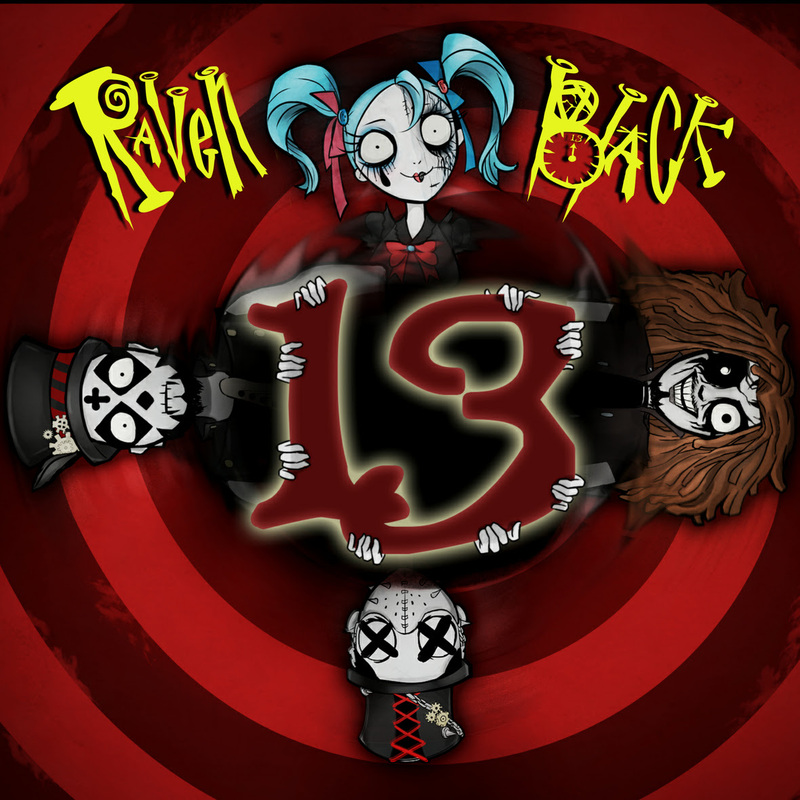 LA based theatrical metal band RAVEN BLACK has announced the pre-order launch for their highly anticipated sophomore album titled "13". The incredibly visual quartet has also released the pre-order for their debut comic book, "A Dark Metal Carnival: The Beginning" and has begun booking their Spring tour set to launch for the summer come May. 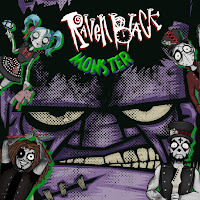 Album Pre-order -free digital download of single "Monster" and first 100 receive exclusive "Monster" poster & sticker. 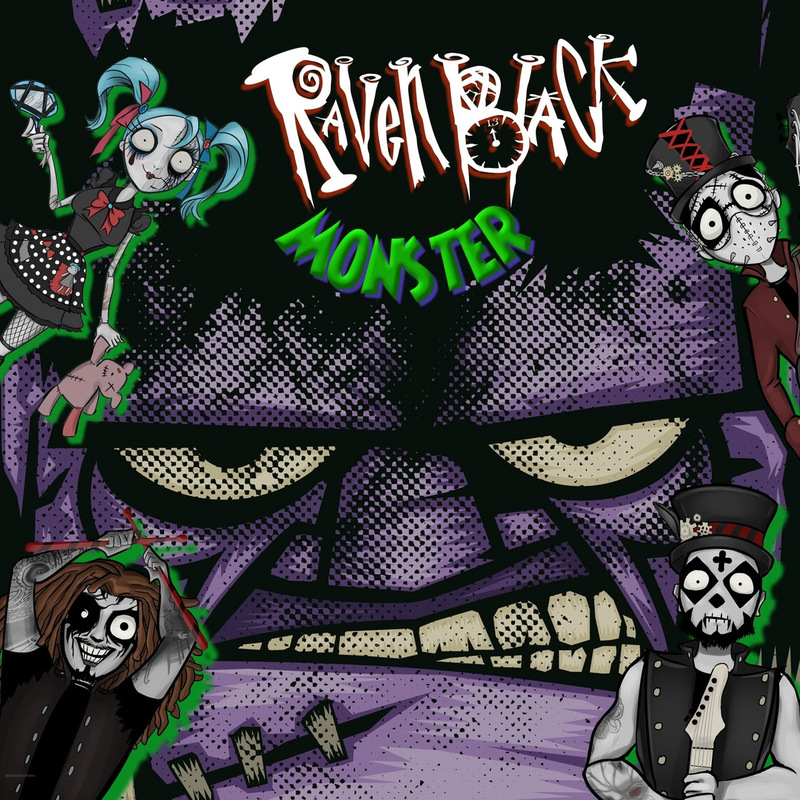 Comic Book Pre-order - Free autographed exclusive Variant Comic Page for first 100 preorders. 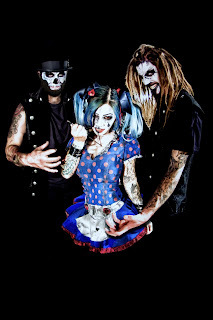 Pre-order the album, comic book, and more over HERE.